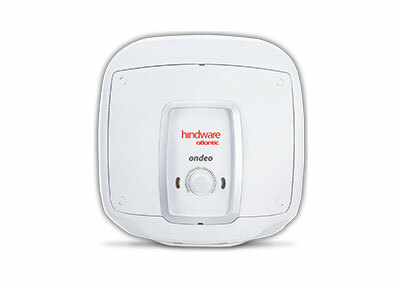 Water Heaters: Buy Best Electric Water Geysers by Hindware Atlantic. 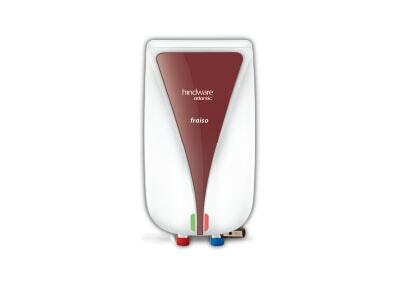 Hindware Atlantic’s technologically advanced water heaters heat water 25% faster & are energy efficient at the same time. Powered by Intelli 5, our water heaters not only bring your running expenses down but also provide you with superior safety & uninterrupted hot water, without consuming much space. Customer Satisfaction, Product Innovation & Quality Control -are the three pillars on which we stand, consequently delighting you by delivering the best in class products. Explore our unparalleled range of corrosion-resistant, durable storage water heaters with the revolutionary O’Pro technology. Choose from our brilliant collection of fast heating water heaters that takes care of all your hot water needs effortlessly in no time. 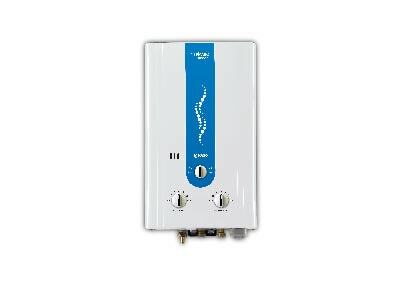 Our cutting-edge gas water heaters come with the flexibility of both high and low pressure installation which ensures high performance & safety.